Discover Your Signature Scent and Craft Truly Personal Perfumes at Home! 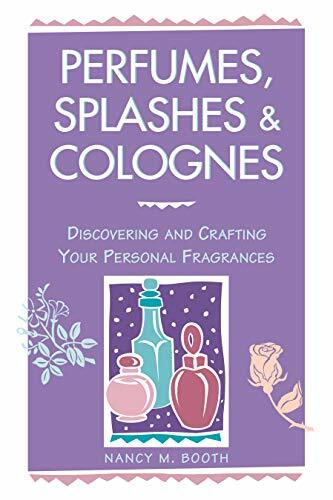 Just take the quick "personal scent profile" quiz in this book to pinpoint your fragrance preferences, then create perfumes, splashes, and colognes that are uniquely you! Professional perfumer Nancy Booth provides step-by-step, illustrated instructions for making personal blends -- and creating your favorite perfumes -- using herbs, essential oils, fragrance oils, and alcohol.